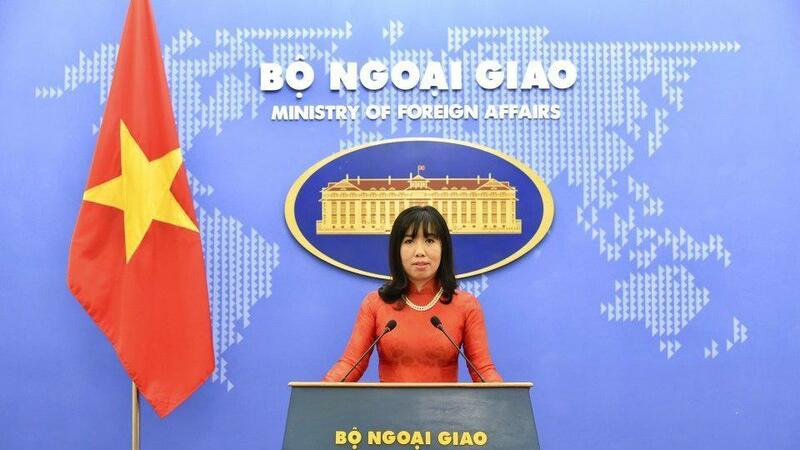 HANOI, April 15 (Xinhua) — Vietnam is concerned about the current situation in Syria and protests the use of force which threatens the normal life of innocent civilians and peace and stability in the region, Foreign Ministry spokeswoman Le Thi Thu Hang said on Sunday. 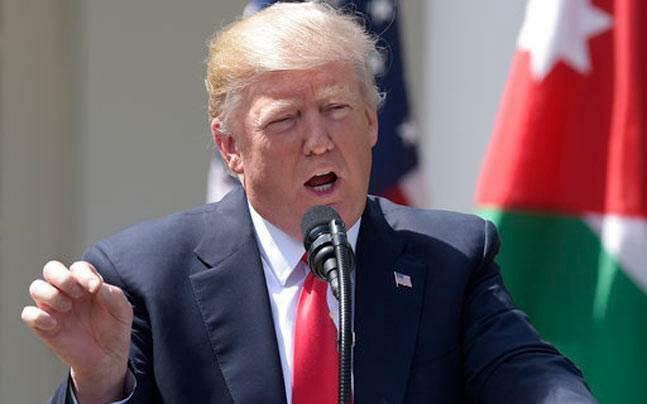 "We hold that all disputes and differences should be settled by peaceful means on the basis of international law, especially the United Nations Charter, and the principle of respecting independence and sovereignty of countries," she said. 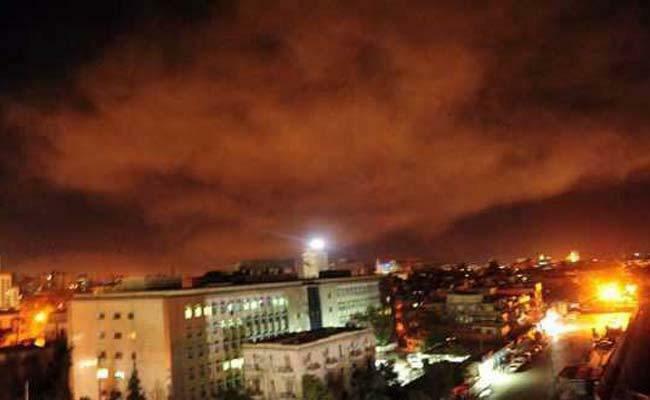 All sides should also absolutely adhere to the United Nations Chemical Weapons Convention, said the spokeswoman. 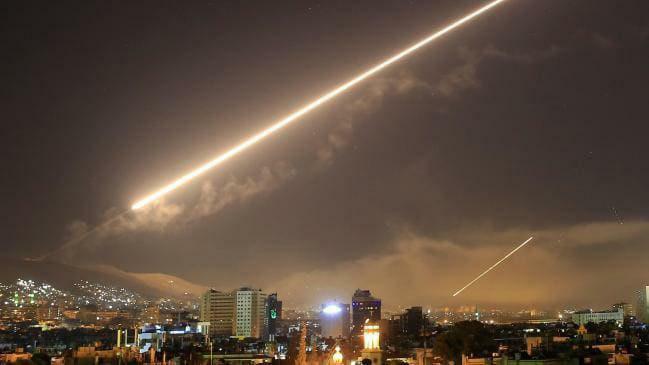 The U.S.-led military attacks on alleged chemical weapons facilities in Syria have raised grave global concern, with politicians calling strongly for relevant parties to return to dialogue and avoid an escalation of tensions.